Liturgical sculpture surrounds us in Christian worship spaces. I have not yet been to a parish that does not have at least one piece of sculpture, be it a stone or wood carving, fiberglass or sometimes even cast bronze. What is the process and technique to create a 3-dimensional artwork and then cast it in bronze? What are the elements that make a figurative sculpture unique and dynamic, not just a statue? 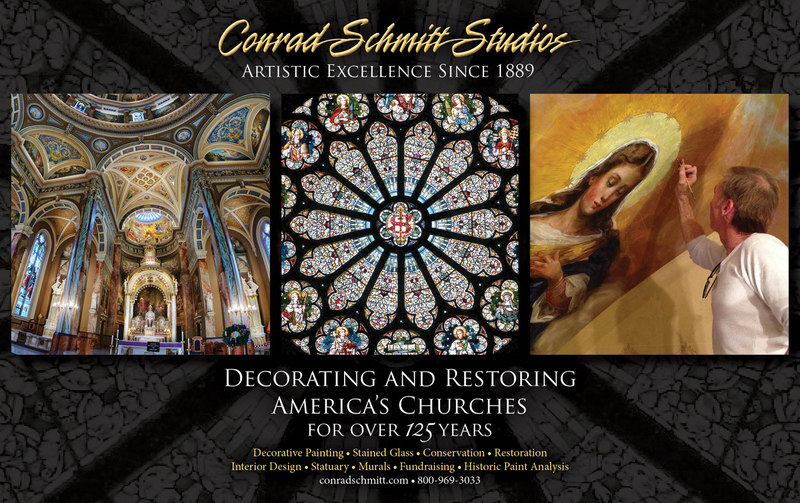 What should a parish community anticipate and ask for when commissioning a bronze sculpture and what should the sculptor require of their client? Learn about what is involved in the creation of a commissioned bronze sculpture, from the beginning consultations thru the bronze casting process, finishing and installation! 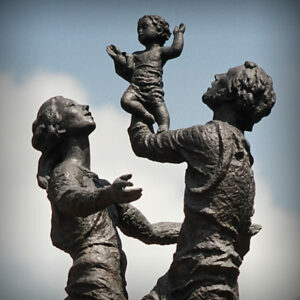 Jordan Wanner is a sculptor and the owner of Wanner Sculpture Studio in Milwaukee, Wisconsin. Jordan is a graduate of the University of Wisconsin Milwaukee School of Fine Arts class of 1998. He worked and collaborated with his father David Wanner, who was also a liturgical sculptor and the founder of what was Wanner Studios, in 1970. Jordan worked alongside his father until his passing earlier this year. Collectively, David and Jordan have worked on hundreds of projects across the United States and abroad. 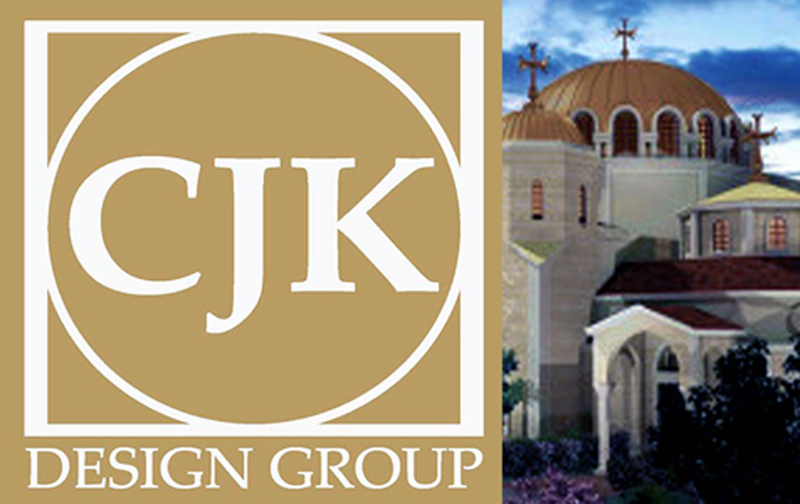 Jordan’s studio specializes in monumental cast bronze sculpture, cast bronze baptismal fonts as well as liturgical furnishings and fitments.